Little Stars at The Oaks Christmas Party! 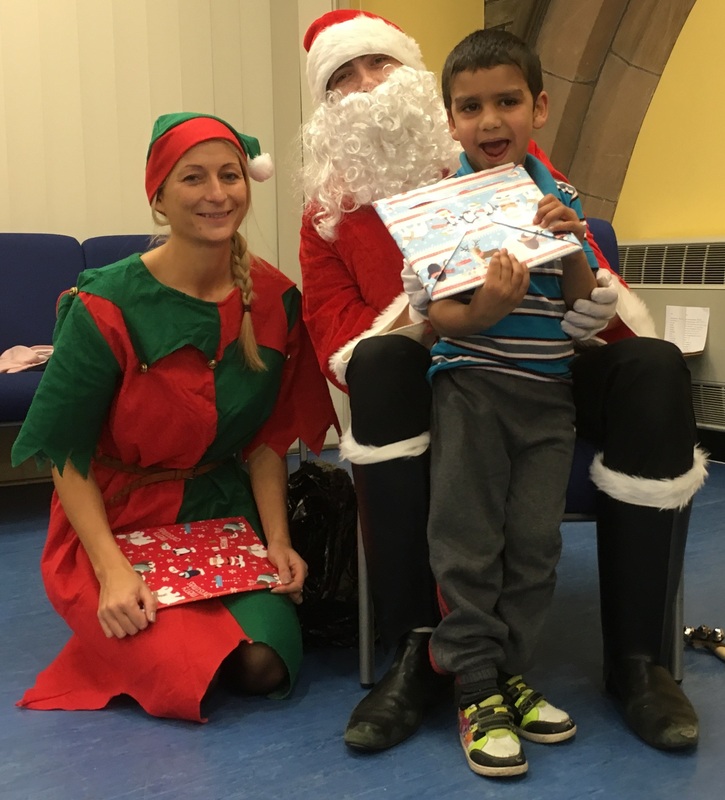 The children at Little Stars at The Oaks enjoyed a truly festive Christmas party this week. Children celebrated with lots of singing, Christmas games and activities. The children we're delighted by a visit from a surprise V.I.P guest! Kelly Briggs, Nursery Manager, was Santa’s helper. 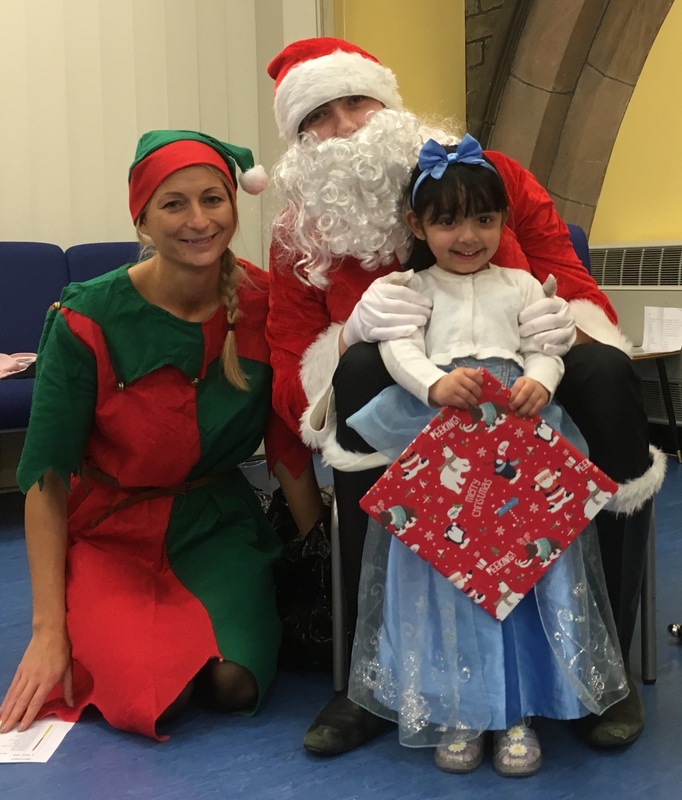 All the children had a brilliant time - Burhaan and Alisha are pictured here meeting Santa and receiving a special gift.